WEST LAFAYETTE, Ind. — Bethany Mruzik admits that engineering principles were the last thing on her mind every time she climbed aboard a roller coaster at Six Flags St. Louis. But with the popular park only 15 minutes from her home, Mruzik – now a senior civil engineering major at Purdue – soon realized her interest in a theme park industry career. That made the College of Engineering’s roller coaster dynamics class the next logical step for her. 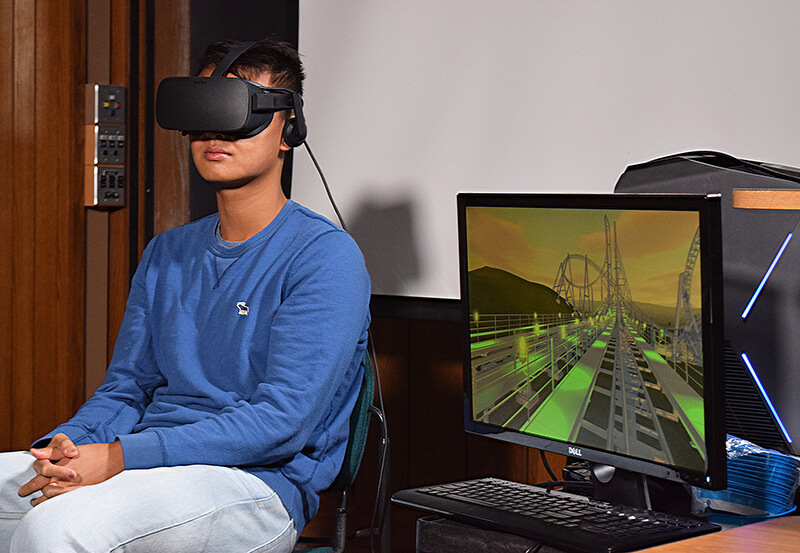 The class gives students a chance to not only design an animated roller coaster, but then experience the project firsthand using virtual reality to maneuver through the twists and turns, loops and rolls. There’s a wide variety in the course this year, with students creating roller coasters that will take riders any where from the landscape of the “Game of Thrones” to outer space. Here is a video of one of the roller coasters created in the class: https://youtu.be/U8nC--PhSXQ. After creating their animated roller coaster, The Great Train Race, Mruzik and her partner are preparing to ride it this week. Jeffrey Rhoads, a professor of mechanical engineering, said this is the sixth offering of the class, which began in fall 2009 in a partnership with Chuck Krousgrill, a Purdue mechanical engineering professor. Rhoads and Krousgrill thought of creating the course while teaching another class called dynamics, which involves applying the principles of physics to mechanical systems. There are an estimated 900 steel and wooden roller coasters in North America alone. In 2016, both professors took the course to the next level with the inclusion of virtual reality. Students could not only design their roller coasters, but take a ride on their creations as well via the VR simulator. Krousgrill said the VR offers a better understanding of the connection between mathematics and the reality of the ride. The class took an additional leap with virtual reality this year, using the technology to diagnose bad components of the rides in addition to letting students ride the coasters at the end of the project. “The simulator will let you do physically impossible things,” Rhoads said. “The idea with VR is now maybe riding those impossible things will give student an intuitive feel for why this is a bad design. “They will never feel the acceleration, but my hope is that the students can get some sense of it from the VR and determine why elements of the design could be problematic, like giving the rider whiplash,” he said. Although the class was started as a one-time opportunity, the results have surprised both professors. 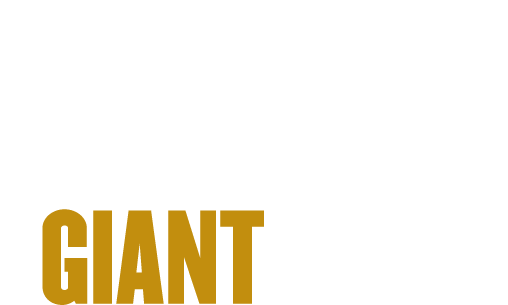 A surprising number of students cite the course as one reason for coming to Purdue, and Rhoads said the project work offers a diverse technical area for students who who are very creative and passionate about having fun. Note to Journalists: Final VR testing of the student roller coaster projects is scheduled for Tuesday (Dec. 4) and Thursday (Dec. 6). Contact Brian Huchel for more information. B-roll is available at http://bit.ly/2FOfghu.